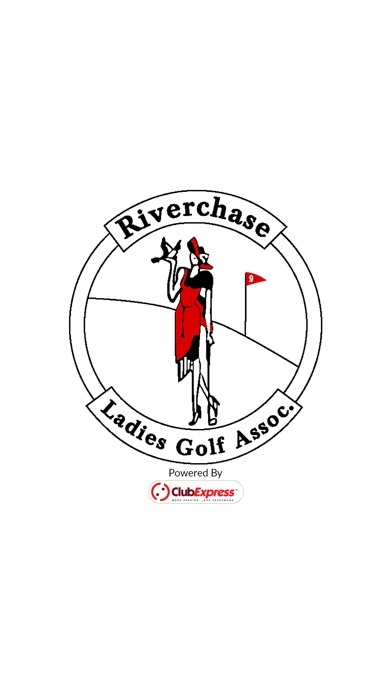 Riverchase LGA app: insight & download. The Riverchase LGA mobile app provides special features for this organization. 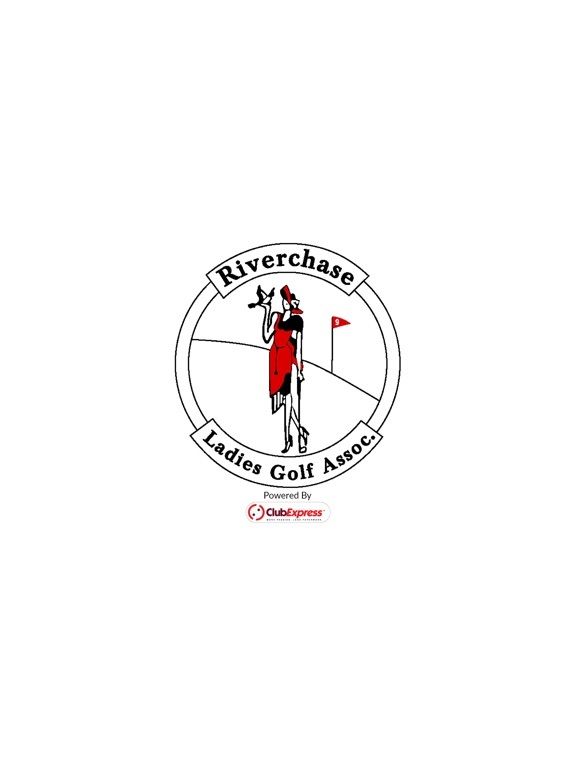 Riverchase LGA members can download the app and use it to chat with other members, meet other members using location services, register for events, view a membership directory, and participate in polls. This app is not intended for public use, and is specifically designed for members of the Riverchase LGA only. The mobile app is built around "channels", which can be created in multiple ways based on other modules and features within Riverchase LGA, including, for example, member interest groups, committees, and chapters, districts, or regions. The app also provides full access to Riverchase LGA website, the member profile, payment screen, and other functions.